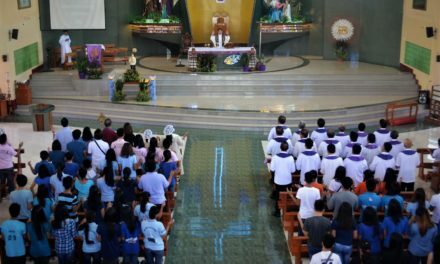 BACOLOD— On the occasion of Laity Week and to highlight the Gospel teaching of the universal call to holiness, a growing Catholic community in this diocese held the first celebration of its newly inaugurated ‘Garden of Filipino Saints’ on the feast day of the first Filipino canonized saint, San Lorenzo Ruiz, on Sept. 28. 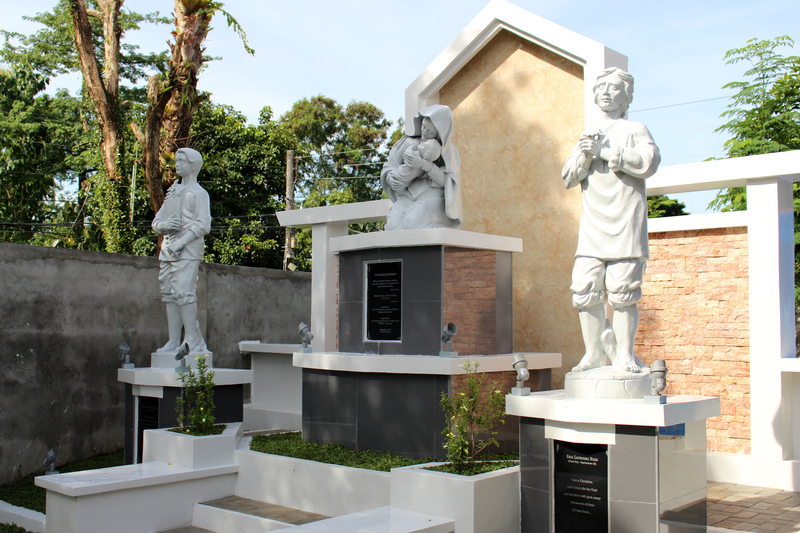 “The Garden of Filipino Saints was purposely built by our community to give recognition to our oftentimes ‘less famous’ Filipino Saints Lorenzo Ruiz and Pedro Calungsod,” Fr. Deogracias Camon, Chaplain of Our Mother of Perpetual Help Chaplaincy (OMPHC), said. 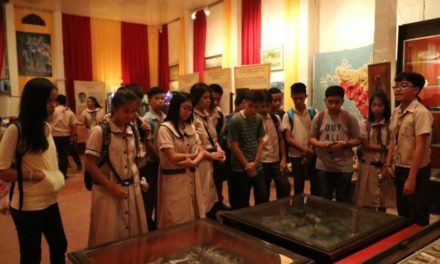 “San Lorenzo Ruiz is not as famous or near the heart of Filipinos like the other ‘miracle workers’ such as Saint Jude Thaddeus, St. Rita de Cascia, or St. Therese of the Child Jesus, yet, the humility of this first Filipino saint, known for his devotion to the Blessed Mother, stands a bright witness to the Catholic faith,” he pointed out. 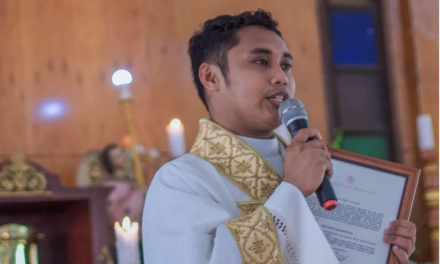 “The greatness of St. Lorenzo is not in the miracles he interceded but in the reality that the true miracle is when we fall on bended knees recognizing our own weakness and acknowledging the power of God,” the community chaplain stressed. 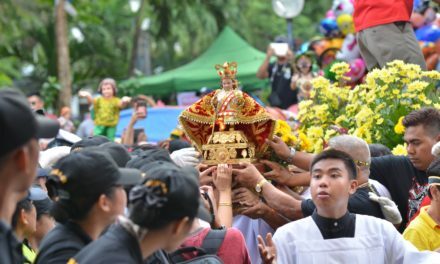 As a constant reminder to the faithful that all people are called to be holy, the Garden of Filipino Saints is open to the public for prayer. 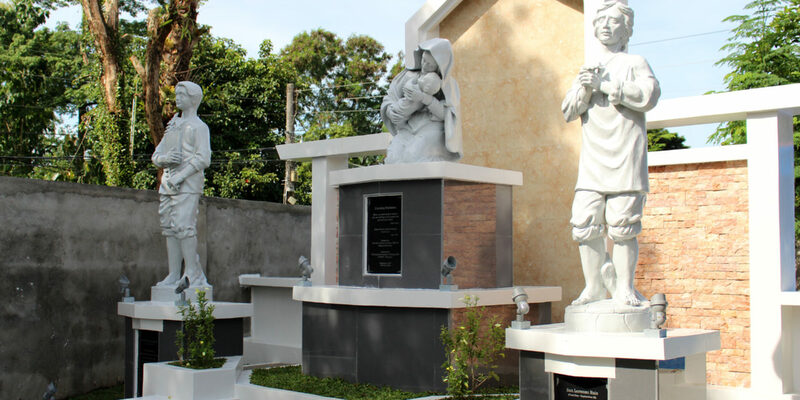 “I hope that the Garden of Filipino Saints will soon become a place of prayer, not only for the faithful of La Salleville but for all Filipinos who want to honor San Lorenzo and San Pedro as models of faith among Filipinos,” Camon added.